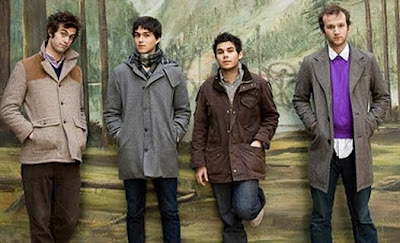 Today's song is "The Kids Don't Stand A Chance" by Vampire Weekend. Vampire Weekend holds the key to my heart. Ahhhh, I love them so much. It broke my heart when I missed them at Austin City Limits this year. :( So glad for you featuring them!